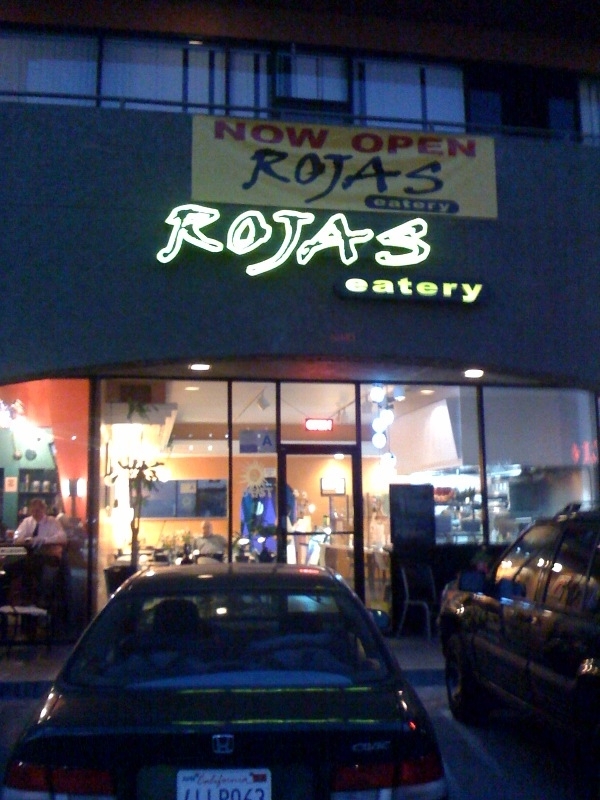 Rojas Eatery recently opened in West LA. 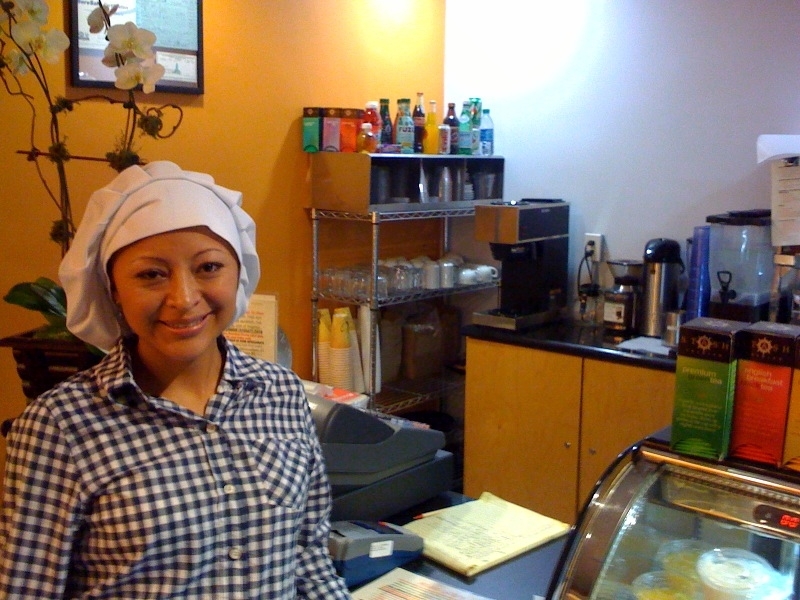 Serving breakfast, lunch, and dinner, the “Mexican infused” menu is designed to be fresh, healthy, locally sourced, and mostly organic. 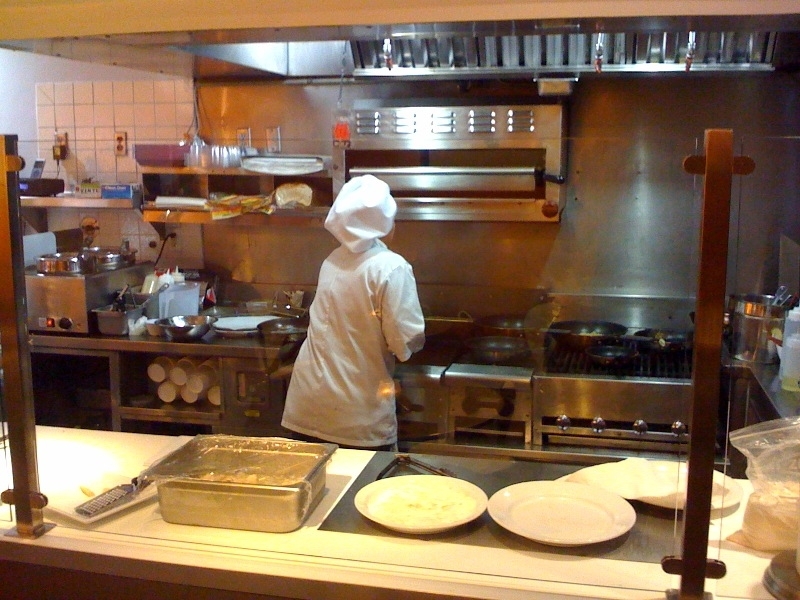 Everything is made from scratch daily and the food is prepared when ordered right in front of you. 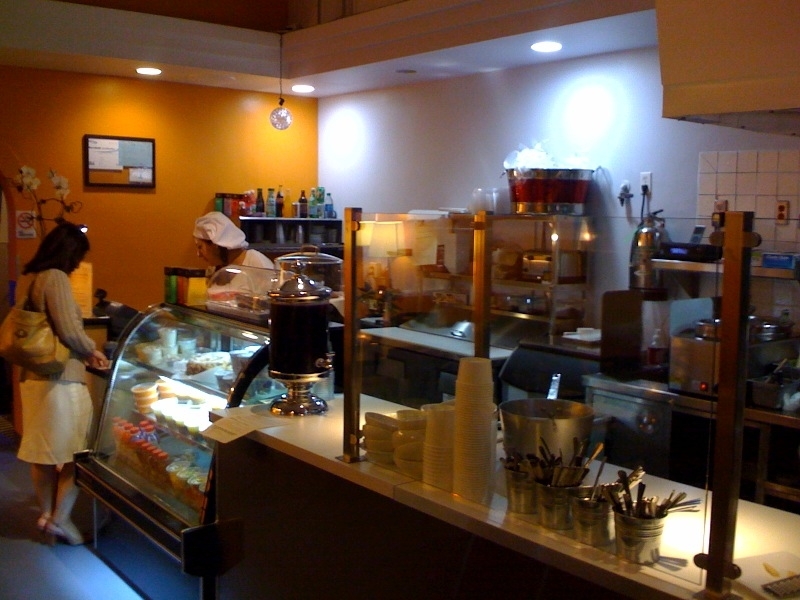 Look for healthy breakfast items, a variety of sandwiches, soups, salads and clever plates such as 3 potato tacos in corn tortillas with mozzarella, queso fresco, sauce, lettuce, and light sour cream, Even the desserts (such as flan tres leches, various cupcakes, and banana bread) are made on the premises. Enjoy the modern appear. I loved the information. Appreciation for this useful post.